Oregon Society of Clinical Hypnosis - Utililization and Beyond: What does the concept look like in clinical practice? Utililization and Beyond: What does the concept look like in clinical practice? OSCH is honored to welcome Robert Staffin for a day-long training. In this workshop Robert Staffin, PsyD, ABPH shares how he understands, and ways in which he applies, the concept of utilization. Through a mixture of didactic and experiential (demonstration, role play and small group training) approaches, participants will develop increased competency in (1) recognizing the multifaceted nature of utilization and the myriad of ways in which dimensions of the clinical encounter can be utilized. (2) How to craft interventions that harness the experiential and internal resources of both the client and clinician so as to make the the clinical encounter more impactful. Discuss different ways in which the concept of “state” can be used. Robert Staffin, PsyD, ABPH is a clinical psychologist in private practice in Teaneck New Jersey. He is certified as an Approved Consultant in clinical hypnosis by the American Society of Clinical Hypnosis (ASCH) and is a diplomate of the American Board of Psychological Hypnosis, ASCH’s lone endorsement of competence. 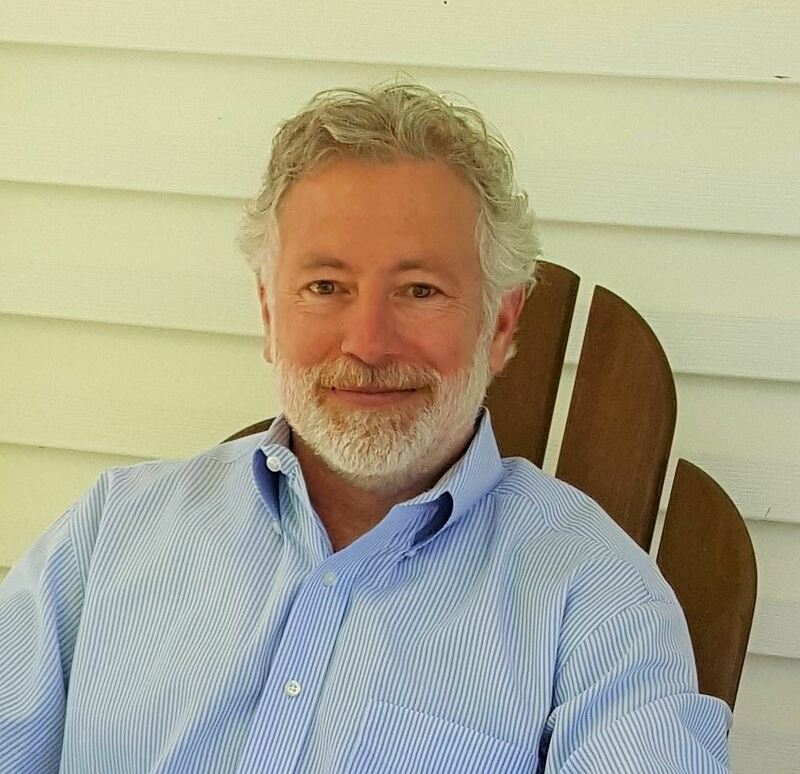 He is the Vice President of the Clinical Hypnosis Society of New Jersey, a component section of ASCH, where he teaches the fundamental and intermediate courses in clinical hypnosis and leads seminars in the applications of hypnosis in clinical practice. Dr. Staffin teaches both nationally and internationally. Oregon Society of Clinical Hypnosis Training Fees (both live workshop and Webinar): $100 (OSCH Members) $160 (Non-Members) $80 (Students). Participants must be licensed health care providers (social workers, counselors, nurses, psychologists, dentists, physicians, etc. with a masters or doctorate). Residents, interns, and students are eligible if enrolled in a masters or doctoral program. OSCH reserves the right to provide a member or 'workshop registrant 'a full refund or credit toward a future workshop in special circumstances for compassionate relief at OSCH BOD leadership discretion. Requests must be made in writing prior to the events conclusion.